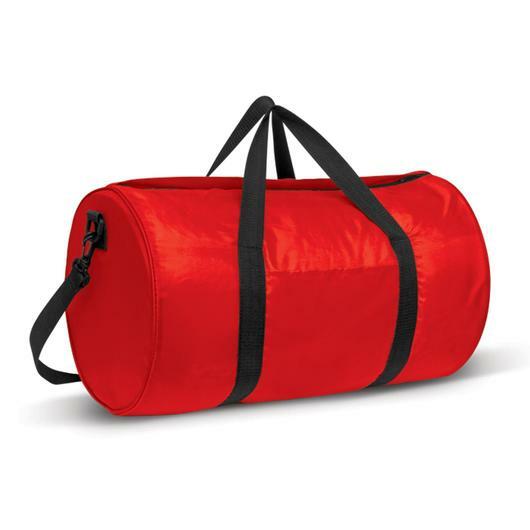 A brightly coloured duffle bag that features your logo centre stage at an affordable price. Looking for a budget friendly duffle bag? 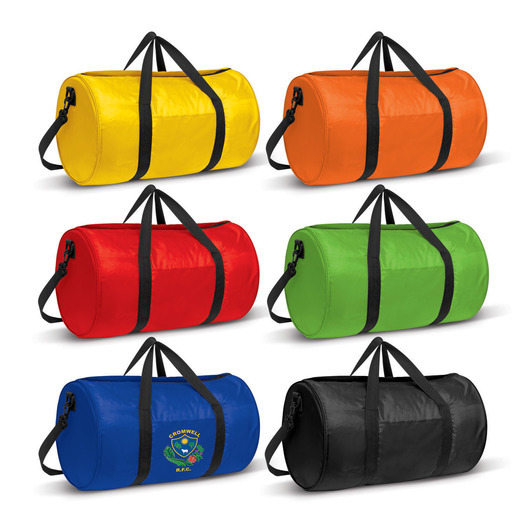 Well these are a fantastic choice and they come in your choice of 6 different colours. 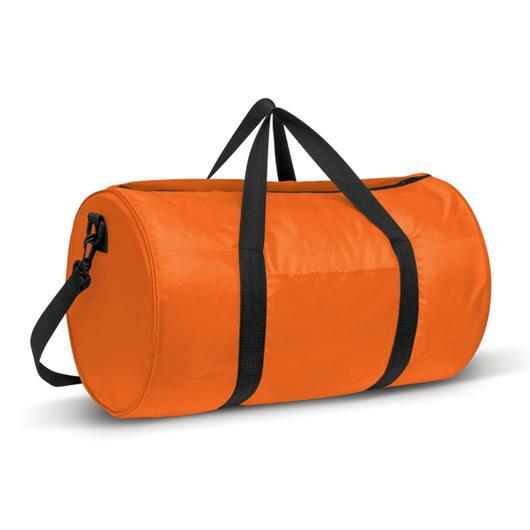 They're lightweight, easy to carry, made from 210D polyester and can be squished down to a compact size in your suitcase or when not in use. Perfect for the gym, travel, sports and school etc. They feature woven carry handles, an adjustable woven shoulder strap (removable) and a handy slip pocket in the front.